I saw a pic from the net regarding the effects of BB Cream, that it will help improve the skin's texture & fade acne scars after prolonged use. 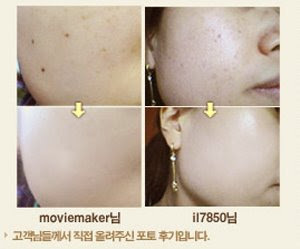 It also evens out skintone like foundation but without looking heavy or cakey. 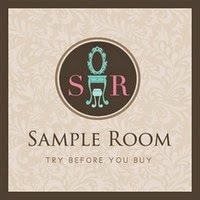 Click here for my reviews.. I had my share of breakouts too! January last year, I took pics of myself before using Skinfood BB Cream. 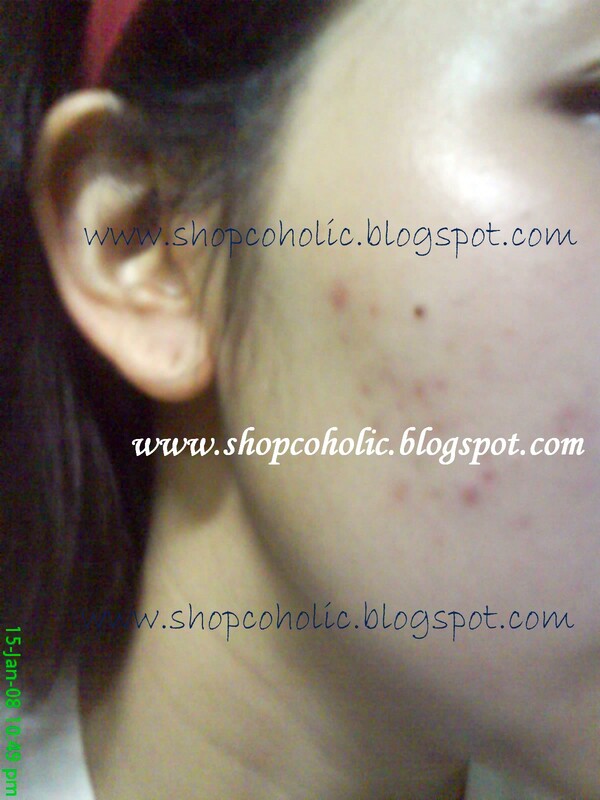 I had dark pimple marks, breakouts on my chin & cheek area.. 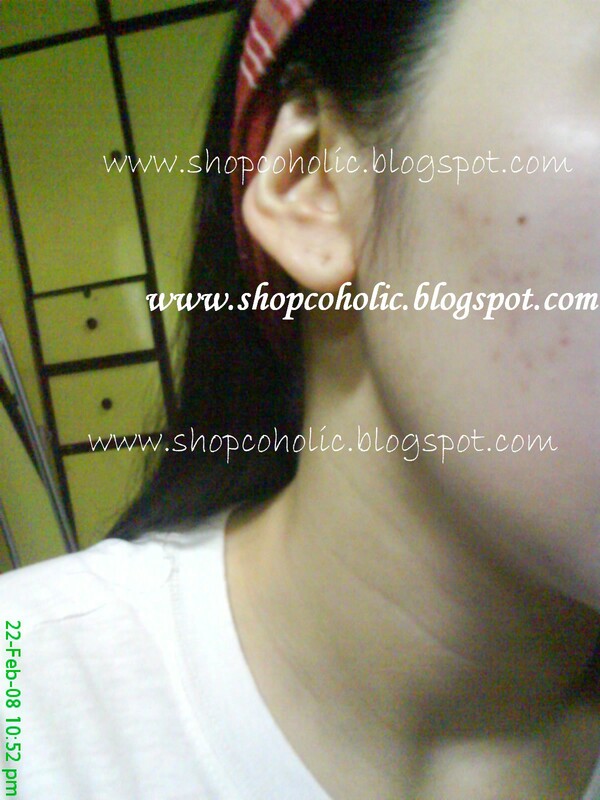 I bought the Skinfood Gingko BB Cream and immediately used it the following day and saw improvement in a month's time. Click here to read my full review. My acne scars lightened a bit and my skin texture has improved! Now I'm still using my Skinfood Gingko Green BB Cream, alternating it with my Skinfood Mushroom BB SPF 20 depending on my activity during the day. Between the two BB creams I really love the Mushroom coz it has 3 in 1 benefits which is anti-aging, sunblock (spf 20) and whitening (arbutin). The texture is a bit runny compared to the Gingko variant and I super love its smell (think: fresh cut grass)! I love grassy scents! UPDATE : Here's my pic after year.. In the pic I only used Skinfood Mushroom BB Cream & set with Skinfood Buckwheat Loose powder. Sorry girls, been very busy lately because of my baby Jillian Keyshia. How fast time flies! 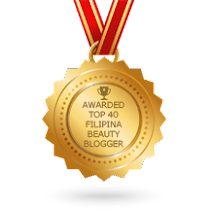 She's already 4 mos old..
Hey wonderful review on Skinfood bb cream :) I've seen them around :) I'm glad it worked on you and you're right GREAT improvement! Wow, the BB cream seems really good! Can't wait to get my hands on one of those! I was wondering if I shld by skinfood bb cream not, as I have read many bad reviews abt it, like having breakouts,etc. But glad that its work for u. I hope it will work for me too. By the way, What shade are you using? hi starry! Im using #1 shade, that's the lightest one. the ginko one or mushroom one better? Came across your blog and I like your sincere review. Your baby has the same name as me, lol. Hey! I've found your blog accidentally and it's so good!